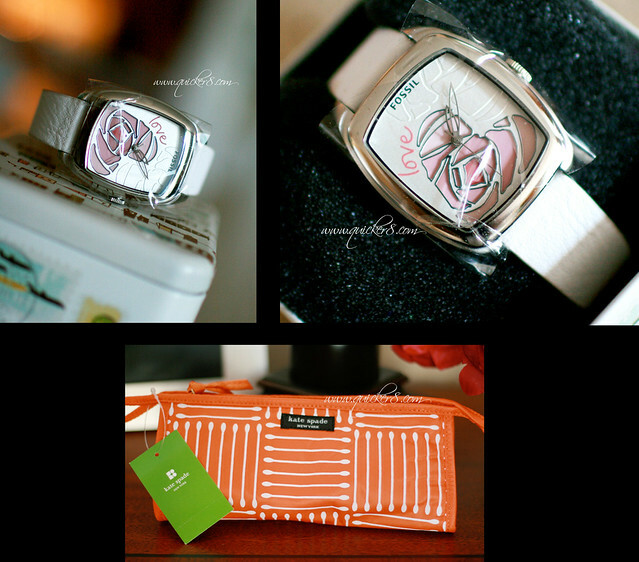 Quicker8.com is giving away 2 fossil watches and a Kate Spade "kikay kit" to a lucky reader this Christmas! Don't you just love the watches? I know I do! For more info on this fabulous christmas giveaway, visit www.quicker8.com or click on this link.